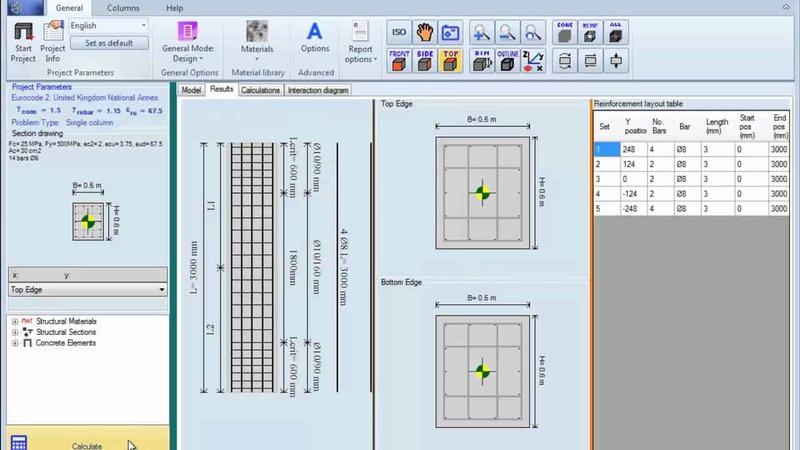 RCsolver is a software for the design and assessment of reinforced concrete structural members. It performs all the calculations described in the Eurocodes for the calculation of tensile and shear reinforcement of the structural members. RCsolver provides a unique 3D presentation capability of the members and the reinforcement rebars. It comes packed with Eurocode 2 and 8 specifications, as well as the national annexes specifications of a great amount of European countries.